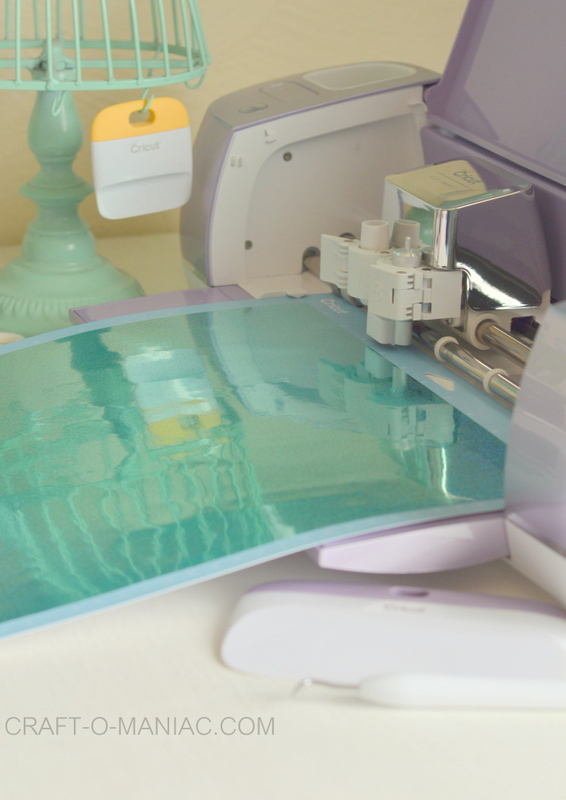 Hi friends I am so excited to share this gorgeous “Patone Color of The Year” “Ultra Violet” Wisteria Cricut Air2 Bundle. 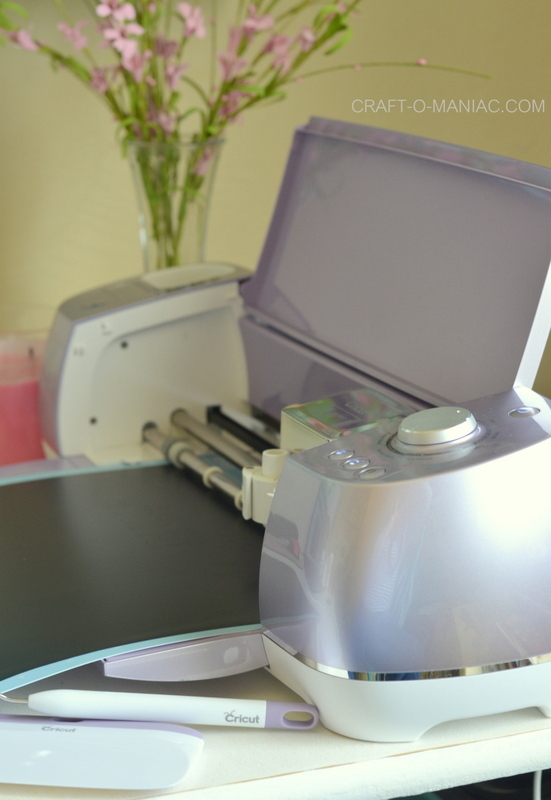 This gorgeous machine with some awesome tools and other creative materials is exclusive to JOANN.com right now. I could not think of a better bundle deal then this one to give to your mom or mil this Mother’s Day. Eeeee! 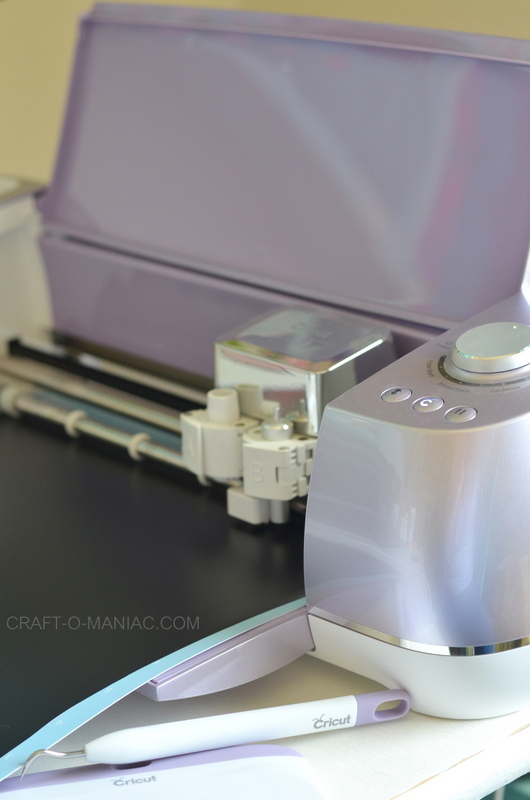 I love that the color of the machine is great for any colorful craft room (such as mine) or it could be super chic in a chic office with copper accents or black and white, whatever floats your boat Eh’. 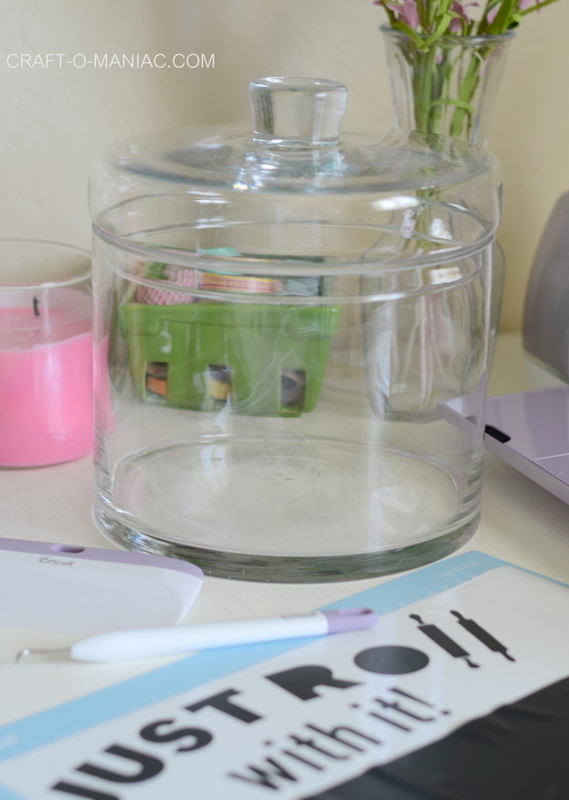 I love that the “Ultra Violet” color on this particular Cricut Air2 machine. It’s so pretty, and had like this metallic sheen to it, almost unicorn esq. HA! 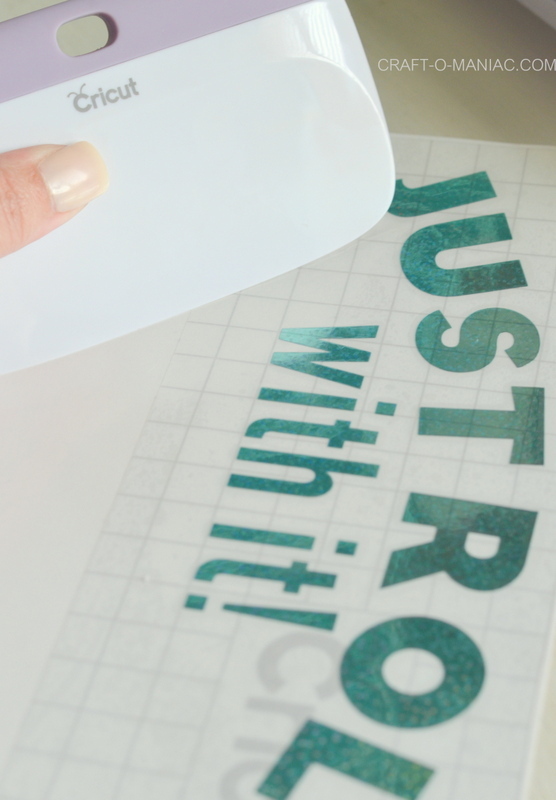 Truly it makes you want to create and craft all the more. 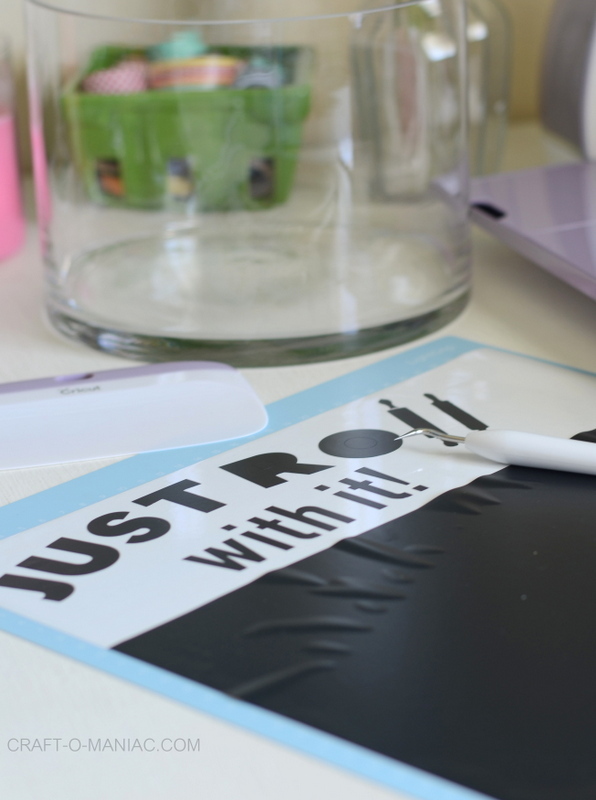 I always find myself more inspired when something, or a space, a room, etc. is pleasing to the eye. 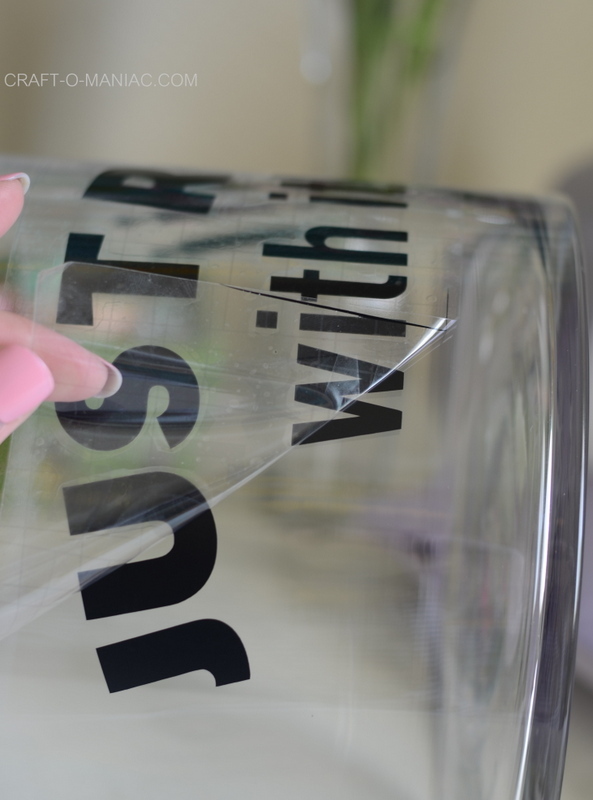 Just a little FYI, wink. 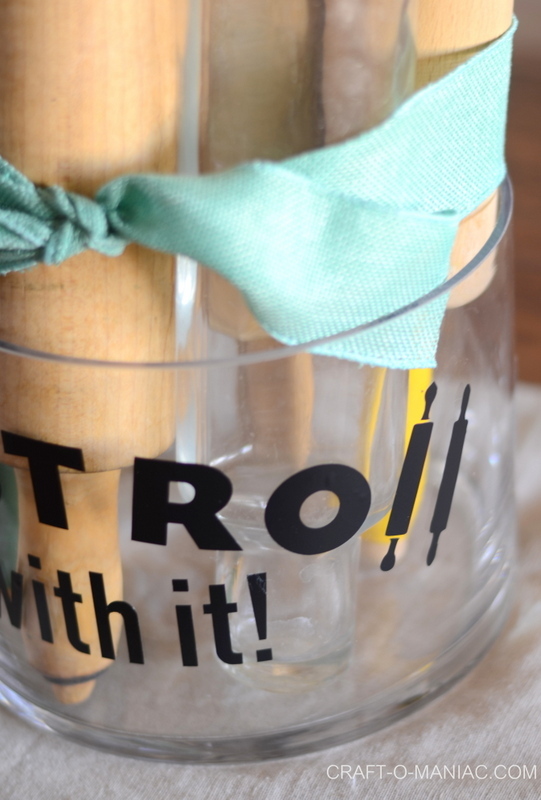 I had so much fun making the washi tape vinyl saying, that I was like I need to make one for “rolling pins” too. YAY! 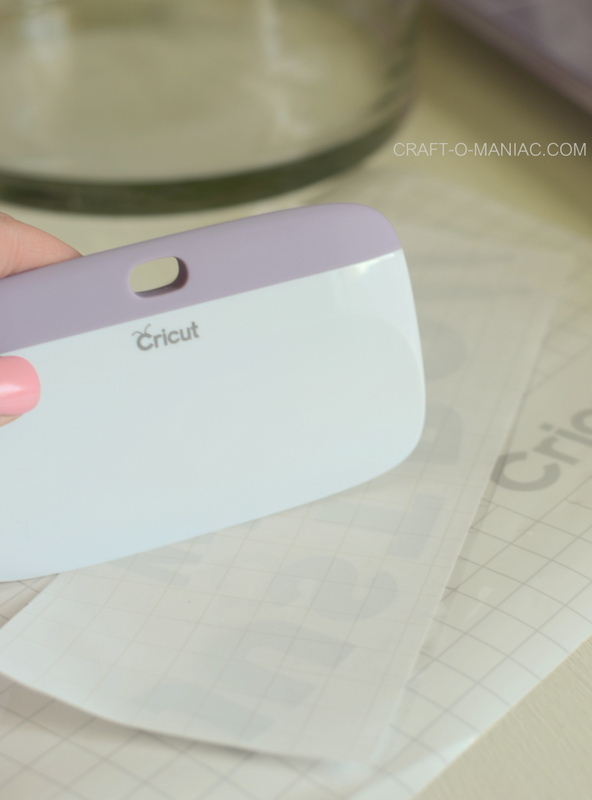 In Cricut Design Space, one you too can click on and make yourselves, and you can go HERE for that. 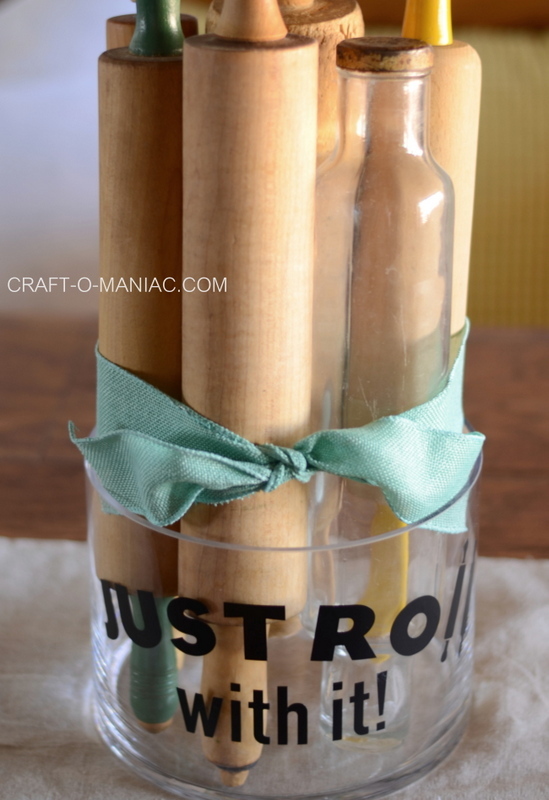 Note when you click on the link and get the image/font, be sure to move the rolling pins and adjust them as well as center your “with it.” You can sort of customize it to your liking, as well as adjust the the “Just Roll” wording. Very easy. 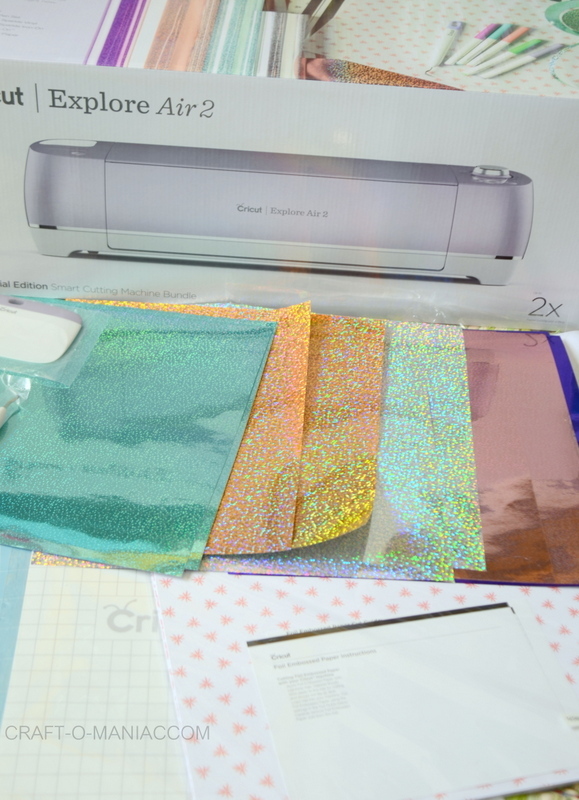 What does the Cricut Wisteria Bundle come with? 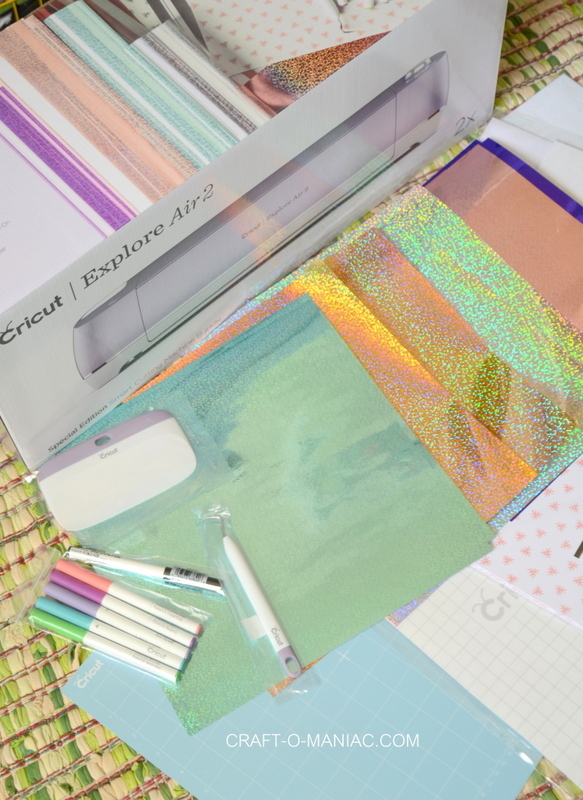 -10 fun colorful holographic vinyl sheets, -a package of 2 transfer sheets, -10 sheets of foil embossed paper, all with great designs and some pretty spring like colors, -a package of Cricut writing pens, as well as the standard black one – a weeding tool, -and a nice XL scrapper tool. 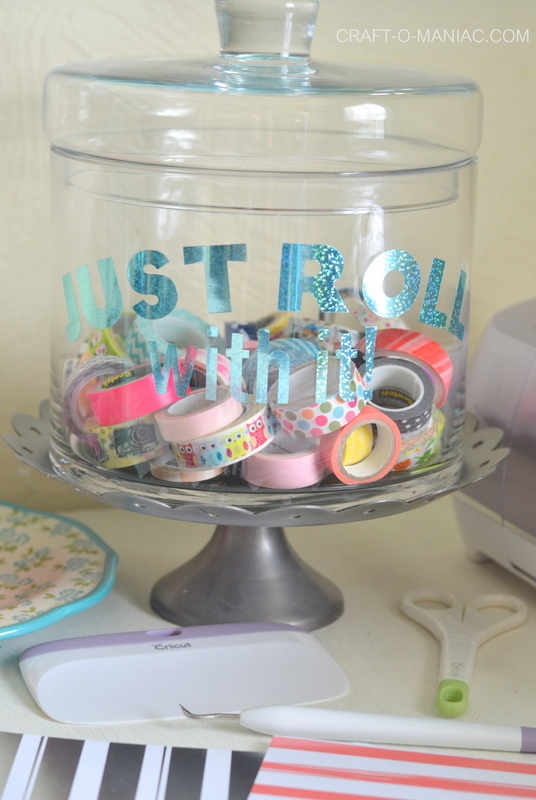 As I mentioned above again, I found the jar for the rolling pins at JOANNS Fabric and Crafts store. 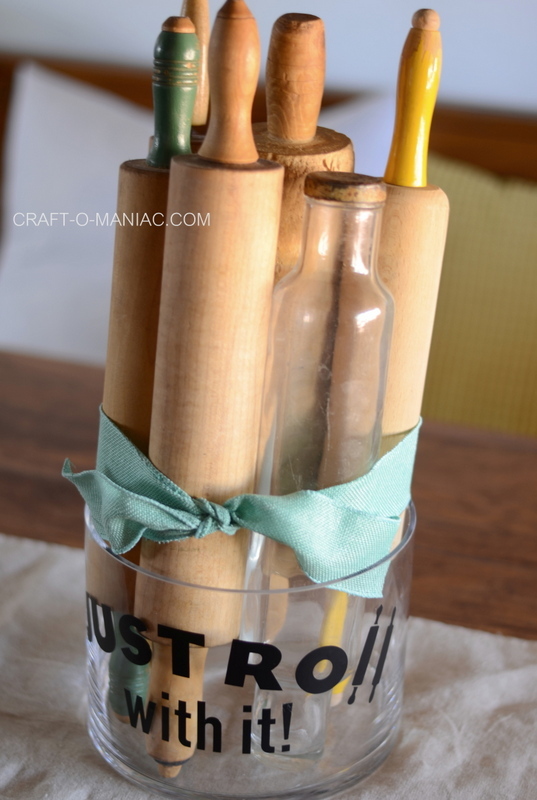 I needed it to be just deep enough, but also have a large enough opening to fit at least 4-5 rolling pins. 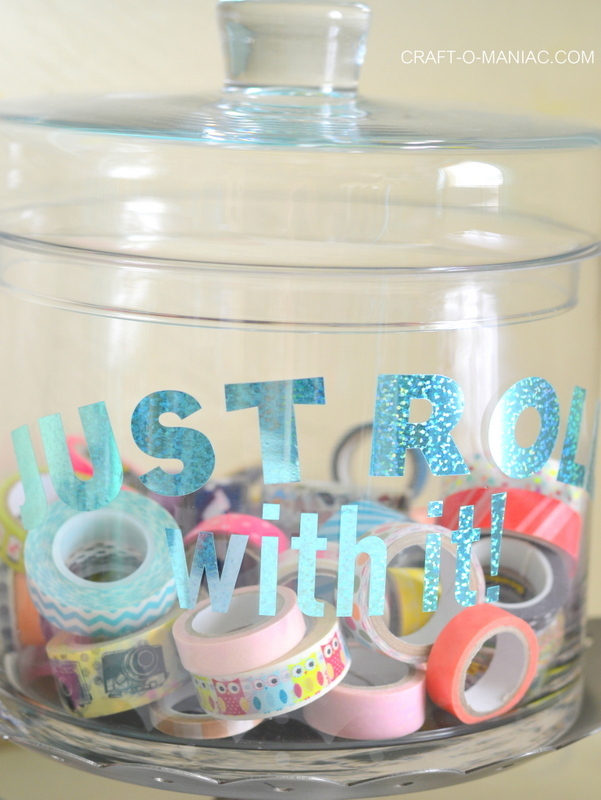 This one below was just right, and hey bonus you get a lid just in case you ever decide to put the fun saying on a different jar, just peel off the vinyl and re-purpose your jar.